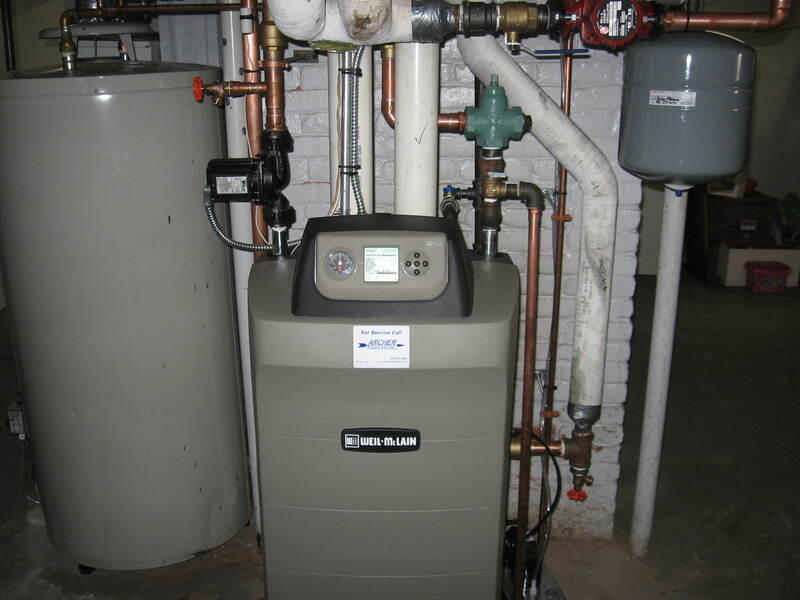 Archer Plumbing & Heating, Inc. is a full service plumbing, heating, and mechanical company serving Westchester County, New York City, Connecticut, and surrounding areas. We have been in business since 2003 and have over 20 years experience in the plumbing and heating field. We offer quality workmanship and quality customer service at competative prices. We can handle all jobs large or small. We have a fleet of fully stocked trucks and a fully stocked shop so we can get the job done. 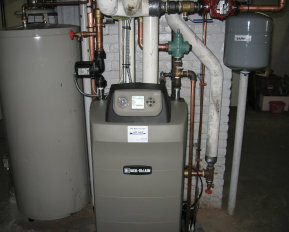 We provide fast, reliable, and guaranteed service for all of your plumbing and heating needs. We value the importance of our relationships and will continue our reputation of remaining fair and true in our dealings with all employees, clients, vendors, and partners. Our clients count on our dependability, our drive, and our integrity and we take great pride in our accomplishments and build on them every day. Serving Westchester County, New York City, and surrounding areas.